Corporations spend at least 10% more on their telecom bills than they should, due to the lack of proper internal technology governance that would manage their telecom invoices. With savings of at least 10%, the ROI for TEM could be met within 12 months. We can help you choose a cost-effective TEM solution. Can TEM assist your company with its Security Strategy? Yes – One part of a company’s security posture should be it’s asset knowledge base. You can have the ability to track and manage your inventory assets, e.g., Cell phones, Circuit Locations, Switches, Routers, Software Licenses, etc. This ability is an enhancement to your Security Strategy. This is the methodology for companies to manage and view their Telecom Expenses. Today’s TEM solutions have grown beyond Telecom bill reviews. 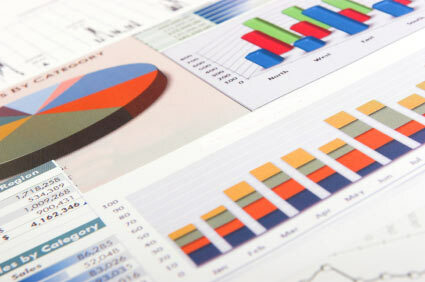 They cover Financial Management, Contract Tracking, Asset Expense Management, and Financial Forecasting. 1. To build an accurate inventory of all services, costs, circuits and plans. 2. To improve the provisioning of services with a streamlined internal ordering process. 3. To properly allocate Telecom Costs. 4. To ensure accurate telecom billing and manage invoice disputes more efficiently.